It’s getting increasingly difficult to stand out as a smartphone manufacturer, so Sony is focusing on what its Xperia line does best: taking beautiful photos. At Mobile World Congress in Barcelona this week, Sony unveiled the Xperia XZ Premium with a camera that can capture super slow motion in up to 960 frames per second. It is also the first smartphone with a 4K HDR display, and it can boast up to 1 Gbps download speeds in order to watch 4K movies right on the device. The device features a Exmore RS sensor to mimic technologies usually found in premium compact cameras. This means up to fice times faster image scanning and data transfer. This includes Predictive Capture, which Sony claims can “stay one step ahead and automatically start buffering images when it detects motion even before you press the button”. 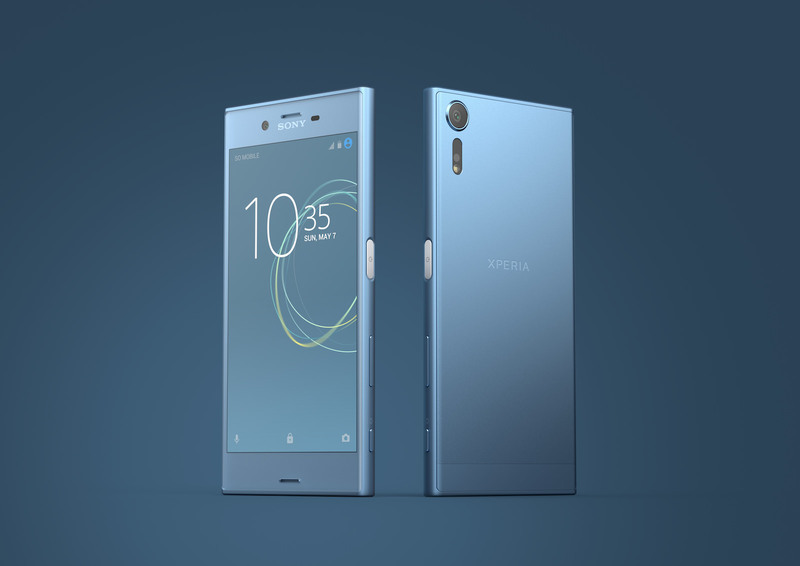 Instead of increasing the amount of megapixels the Xperia XZ Premium can capture, Sony has decided on boosting its already capable features. Sony wants you to use this device as your primary camera, and has made it easier to capture more light and take pictures in low-light and backlit conditions in order to do so. The Xperia XZ Premium all-glass look may look fragile, but the Gorilla Glass 5 is comes equipped with should be more than capable of handling any accidental drops. Additionally, since it is capable of 1 Gbps download speeds, this makes it one of the first phones capable of 5G. Unfortunately, this feature is largely unnecessary considering the lack of 5G networks currently deployed, especially here in Canada. 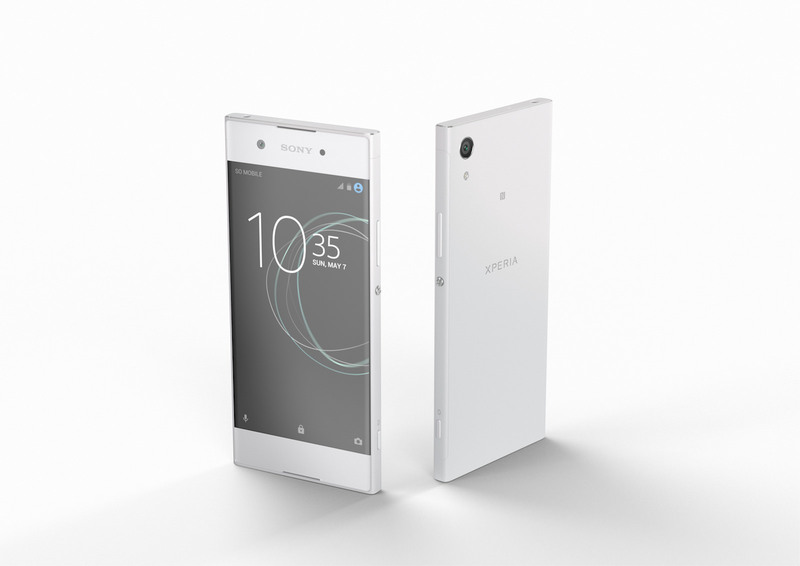 There is currently no release date or price for the Xperia XZ Premium, but it is expected to release in late spring. You can find the full tech specs of the Sony Xperia XZ Premium below. Sony also announced its next mid-range line of smartphones, the Xperia XA1 and XA1 Ultra. These phones will be for those who don’t need the flashy XZ Premium. They each boast 23 MP high resolution cameras, and edge-to-edge HD screens. The XA1 is capable of 720p, and the XA1 Ultra can support up to 1080p.